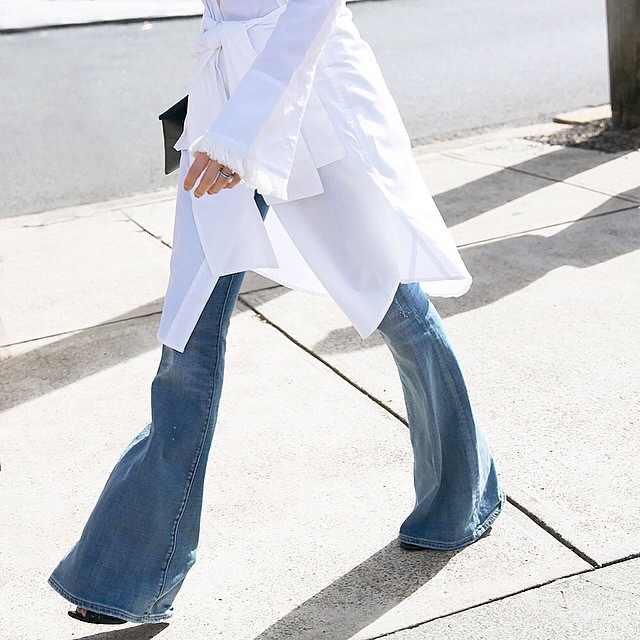 As NYFW comes to a wrap, I can't help but dedicate a post to Monday's DKNY show - the indisputable winner of the week for me. 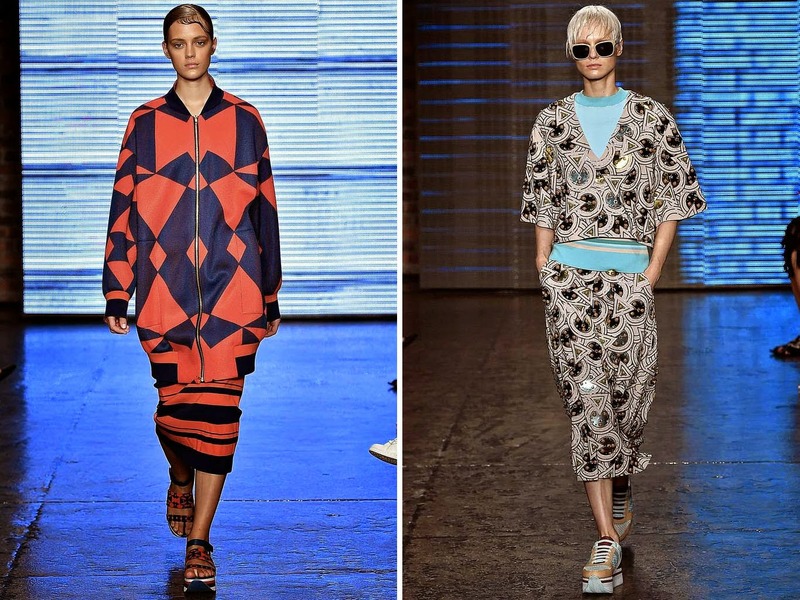 Oversized, urban and effortlessly cool; the collection took the sports-luxe trend and reinvented (then owned) the look through a mashup of bold colours and geometric prints. 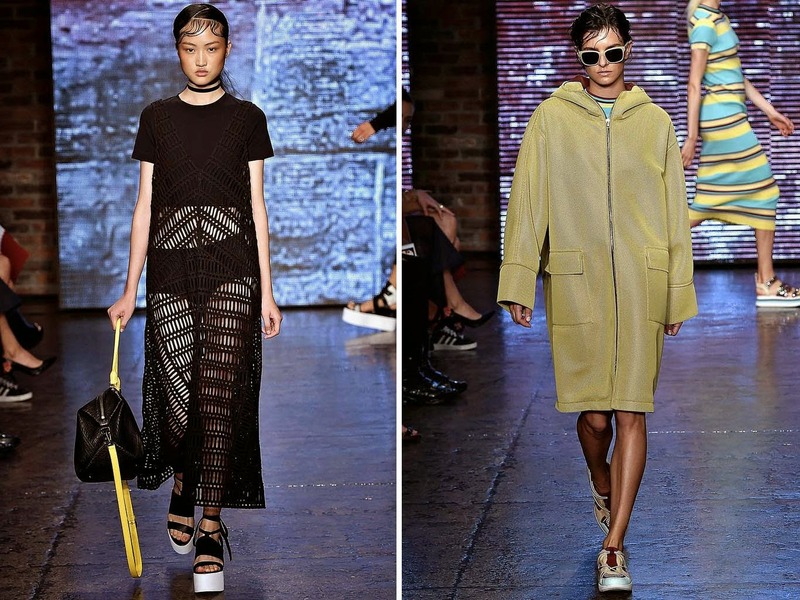 From coloured neoprene to platform sneakers and baby hair, Donna Karan nailed it. Thanks for visiting my blog and for your lovely comment! Loving this collection! I couldn't get enough of NYFW! It is so hard to choose my favorite show! Thanks for sharing!